Customized uniforms and equipment for house, travel, fall ball, high school, all-star and college baseball teams. Our in-house artists can create team logos, team names and unique designs to customize your apparel. Contact us today for pricing and more information. 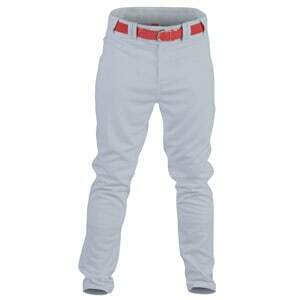 We are expert in working with your uniform manager to deliver on-field style. 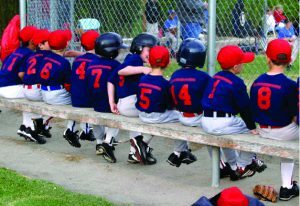 From stock uniforms to custom jerseys, we outfit your baseball team to fit your needs and budget. 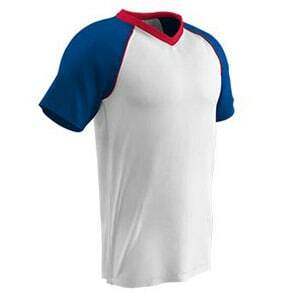 We carry youth baseball jerseys and adult baseball jerseys. From Champro to Rawlings to Majestic to Under Armour, we can provide the uniform that will thrill your players when they put it on for the first time. Young teams often wear a moisture management shirt decorated with sponsor name and heat transfer numbers. 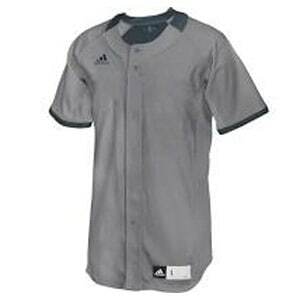 Travel teams want button jerseys with name and number in twill. 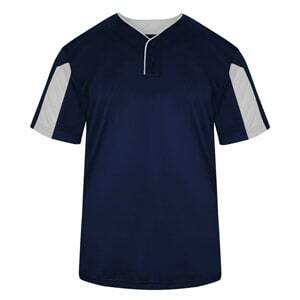 Many of our vendors do beautiful sublimation and more teams are making that request.